SkyEye HD over the scene of an apartment complex fire in Humble. 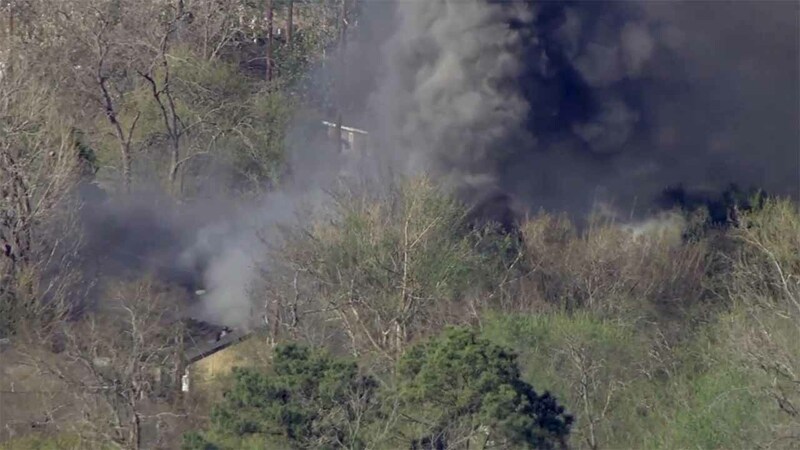 Firefighters are batting a fire at an apartment complex in Humble. The fire is happening in the 100 block of Isaacks Road. We don't yet know if there are any reports of injuries.